Much ups and downs in life. misunderstanding with father, if rahu some how aspect the 9th house father may be short lived.several hindrances on the way of upcoming. will be helped by motherly relatives. 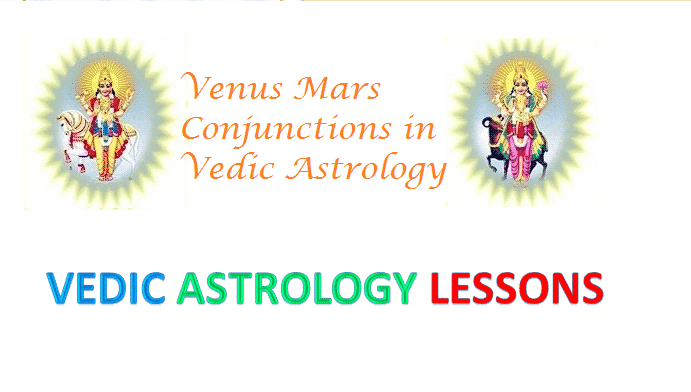 Mars gets digbala in the 10th and when Venus also is endowed with strength gives good results like an engineer, a manager etc, it is a good place for success in material life. it’s a bad placement, a person of bad character will engage himself in vices, no mental peace. This article contributed by Suprakash Saha. Do you like to contribute, Contact us.